This year is close to end. But I am happy because today I am here for share a post about something that I really care always and that is books. This year I read over 100 books and I feel pretty happy thanks to that. So I decided today share my top 10 of favorite books of this 2016~ I'm going to start in ascending order which means the first three places are going to be my most favorite during the year. I am need say that I am not going to made a review about each book at this post just share my feelings and say why they are here today. When I started to read this book I was in a very bad moment of my life during this year and I was so sick of everything I found the magic. The true magic inside this book. 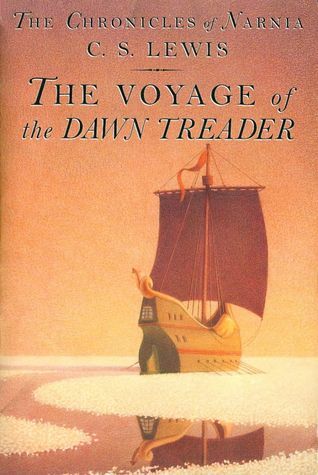 When I think about Chronicles of Narnia I think about this amazing book. Just an advice If you haven´t read the Chronicles of Narnia before please read this serie in a Cronological order. And yes I know that this is a book for children but I really love it. This is the five book in cronological order but definitely my favorite. This is my second book in a duology and I really love it. 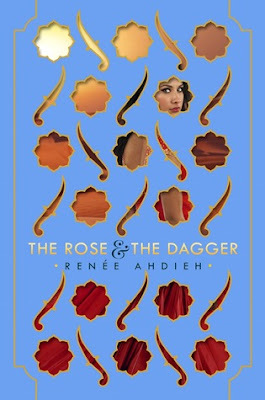 This book is inspired by One thousand and one nights and I love it everything. This book was an amazing surprise because I was confused after the end of the previous book. This is a book from trilogy. The end of this book is tattoed in my heart because is so sweet even when the book is very strong. This book is the end for two of my favorite couples in all the time LiLo and was super good see how was wrapped their amazing story of love and addictions and this book is pretty deep for those people that were following this serie. I love it LiLo Forever! 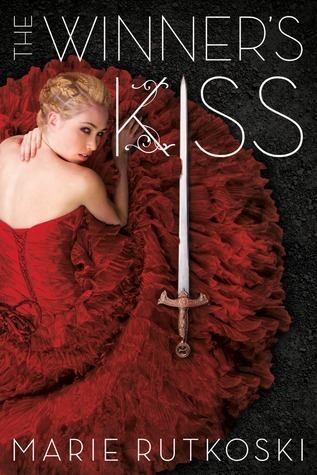 This book is a prequel of one of my favorite book series ever Throne of Glass. 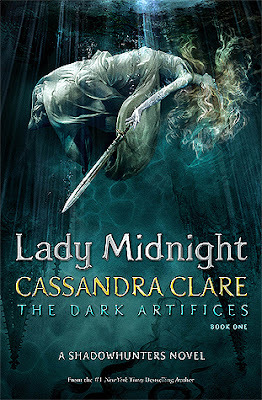 And this book consist in a serie of short novells about my favorite character Celaena Sardothien. And show her face like an assasin. This book was so amazing because I have the opportunity to know better some characters and I feel in love and my heart broked. I guess this book is a must read for any fan of Throne of Glass before Empire of Storms (The 5th book in the serie) some scenes I replayed in my mind because from this book were amazing. I have this book in paperback so I´ll be publishing a review soon (I hope). From one of my favorite book authors Cassandra Clare. And she started with this new trilogy after 5 years at the story of her previous YA Fantasy series The Mortal Instruments. I must confess that I was a bit worried because the previous series was pretty good but pretty normal. But this book is pretty different to the others and I really I emphatized with the main character Emma Carstairs. And yeah the book has some flaws. But I really love it. So yeah this is my number 5. This book is amazing and is very particular because is an epilogue book. Completely different to the others books that I have in my top. This book is the link and the really end of two amazing series created by the wonderful twin sisters Krista and Becca Ritchie that are Addicted to you and Calloway Sisters. This book show me how important is the family and to the same time is a brige for the next serie "Like Us". So I really love it the end because was amazing and finished with my favorite couple ever. Now my Top 3 Favorite Books of this 2016! A book romance that is completely different to other Romance book that I´ve read before this. 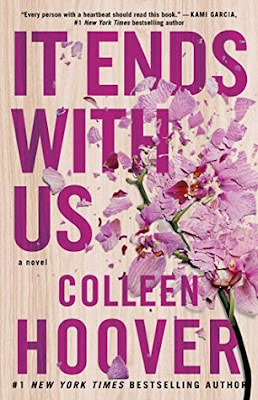 One of my favorite book authors of Romance is Colleen Hoover. 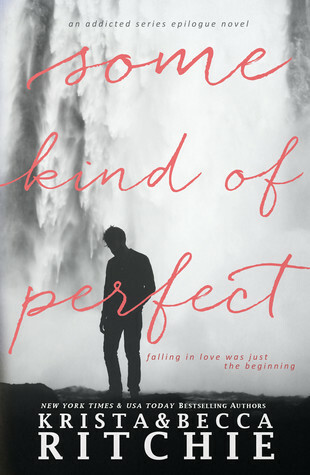 This book shows a different side about the persons and some perfect relationships and I don´t want spoil nothing but is the first time that I love it and I hated a character so much. And this book encorauge to the people that is a better way. I cried and I felt so frustrated but was definitely amazing. I have the paperback so I´ll be publishing a review about this book. I am back with another book of Sarah J. Maas. This book is the second in a trilogy and wow this book overcome the first book because at this book so many secrets were revelated and some mask fallen and here I was capable to see the colors of some characters. And here I see a better and more clean (not so clean) image of Feyre. This book is completely fantasy (my favorite genre) so I was so excited. This book contains a bit of Everything. And something really important is that I feel a bit scary at two scenes. When I re read those escenes I feel that is hard to breathe (sorry I have a big imagination). Of course so many amazing and wonderful scenes and a character that stolen my heart at the first book this book was a completely wonderful character. I don´t want spoil nothing but was just super amazing. And the best part the end was super promising.  (´ ▽｀)ｏ♡ This book was completely AMAZING! I have the Hardcover of this baby because is wonderful. 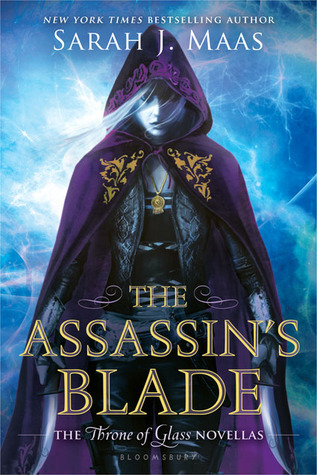 This is the 5th book the book series Throne of Glass and wow to this point so many things they´ve changed. This book is about wars and how all the things are super complicated and how the friendship and be loyal is so important. This book is hard and magical and have many strong scenes I was worried about everything. And wow this book is heavy and amazing. So many unexpected things happens. And once I discover how amazing is our protagonist. The end destroyed my heart. But the hope is still healing me. I love it so much the end but I cried a lot because pretty hard to digest. I feel a weight on my chest when I think that the next year will be released the last book at this amazing serie. I well I don´t want crying writing about this book but was amazing. JUST AMAZING! AND THIS WAS MY FAVORITE FAVORITE BOOK OF THIS YEAR! I see some favorites of mine on here as well! 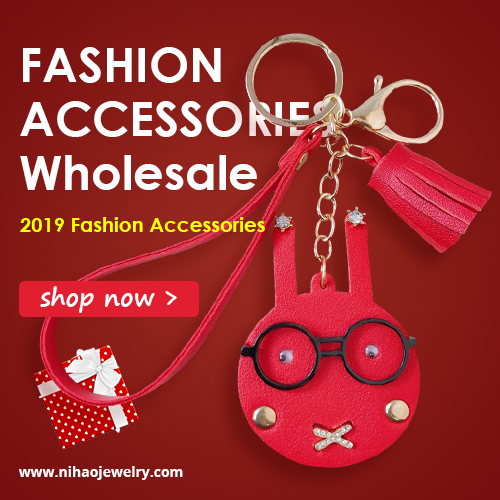 Wonderful list and I hope you have a fabulous New Year!! Oh, Empire of Storms... I like Manon the best) yet I feel a bit disappointedm because it seems in this book author wanted to make every character find a coulple and make out XD like literally every character! I know that the book has flaws xD But despite that I really love it all the characters involved. 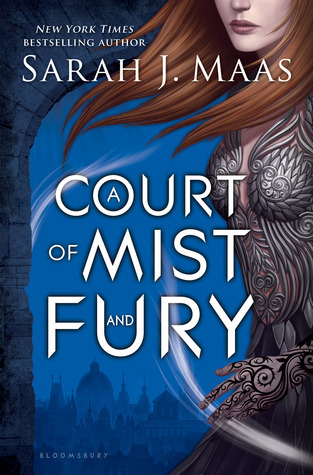 I need to read The Dagger and the Rose and A Court of Mist and Fury! I read a half of Colleen's Hoover book this year, and loved them all. I have also liked A court of thorns and roses (I have read only the first one so far), The Crown's Game by Evelyn Skye, The Red Queen (the first 3 books), The Lunar Chronicles, and all books from Stephanie Perkins , and of course all the young adult books that came out this year. Guillaume Musso was a great discovery and enjoyed his books as well. Hope you have a great new year's eve my dear! I really want read The Crown's Game by Evelyn Skye probably will be my next reading when I finish my currently reading. So nice, I live when I know people who read! I'd love to read Addicted after all and it ends with us, Some kind of perfect as well! I hope you go on reading a lot and that you share the books you read with us, I like reviews! I wish a great new year, with luck, success, friendship, love, and all your heart wishes! Happy 2017! I haven't read any of these books... oops! But will definitely remember this list for future reference! I have never heard of these books before. I need to check them out. These sound great, I've actually not read any of them. 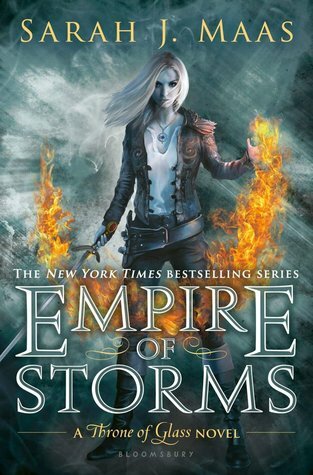 Yo pensé que It end with us iba a ser tu número uno jaja, me apunto los libros para futuras lecturas, por cierto la portada de Empire of storms es hermosa! !